Check it out as the Larkin boys rewire an entire house that had been illegally wired for a hydroponic farm down the Mornington Peninsula. A billion dollar solar farm is going to be built in Toowoomba Queensland over the next 8 years. When the construction is complete the farm will produce 2MW of electricity which is enough to power 550,000 homes. We at Larkin electrical are excited by all jobs to improve our impact on the environment, but this one just blows our mind. This is a strong step in direction of a clean energy future for Australia. We hope that it inspires ordinary Aussies to continue with their amazing efforts to install solar systems on their properties and drive an energy revolution in this country. 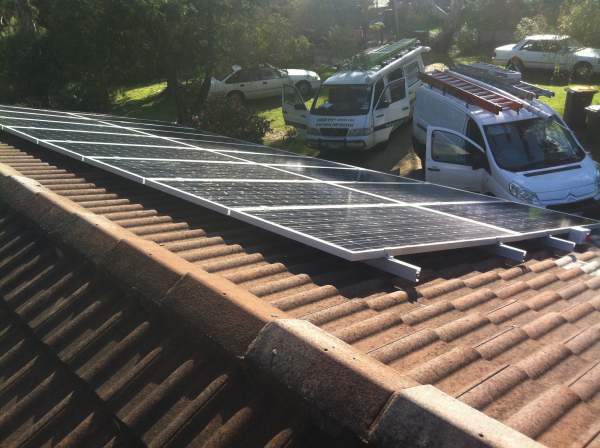 Larkin Electrical and Solar can help out with all solar installations. We've installed systems right around Melbourne including our latest installs at Braeside and across the other side of Melbourne in Drysdale. We've also completed big 60 kW systems on factory’s from Dandenong and Moorabbin all the way to Laverton so we know our way around solar. Post by Larkin Electrical & Solar. This Summer don't forget have Larkin Electrical & Data to check and maintain your Solar Panels. 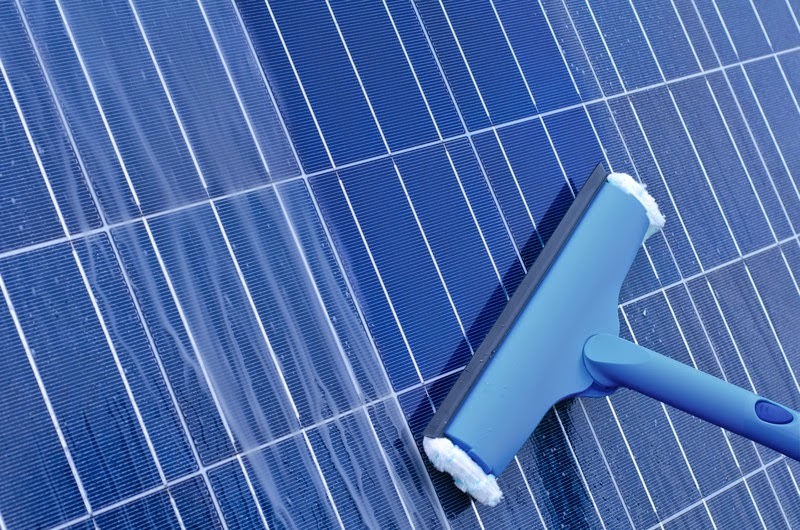 Solar panels like any type of glass can become dirty and can lose 10-25% efficiency and unchecked cables and connections increase the fire risk of any system. So contact us to have your system checked out.